The way we buy cars is rapidly evolving and with it, the role of the dealership is changing. 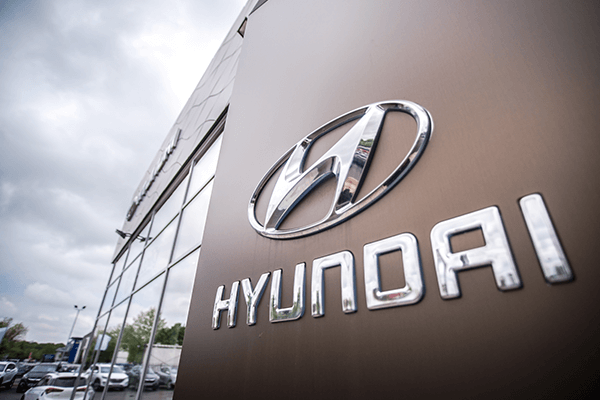 Customers now physically visit dealerships much less often but, on arrival, are far better informed about the car they’re interested in buying. We help amplify their experience. As a result, dealerships are fast recognising the potential to expand into new digitally enhanced retail formats that address these changing customer needs. Manufacturers and dealers are turning to digital channels within the dealership in order to improve brand image and boost customer experience by creating a seamless transition from pre-purchase digital experience through to the moment of purchase in real life. Innovative audio visual system presenting the unique Rockar proposition in store. 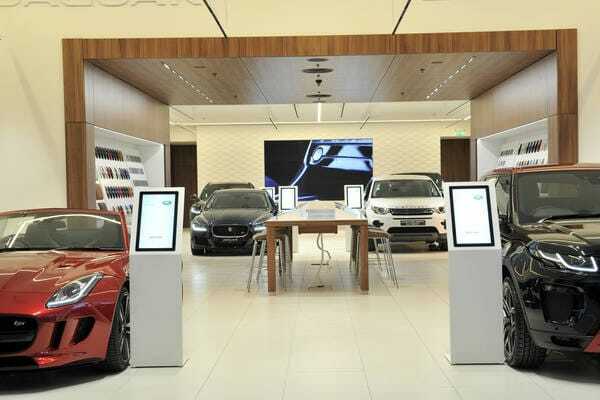 Utilising multiple interactive touchscreens, enabling customers to browse, test-drive, sell their car and buy a new one at the touch of a button; with no interaction from sales staff. Volkswagen decided to launch their first shopping centre store in Birmingham Bullring. 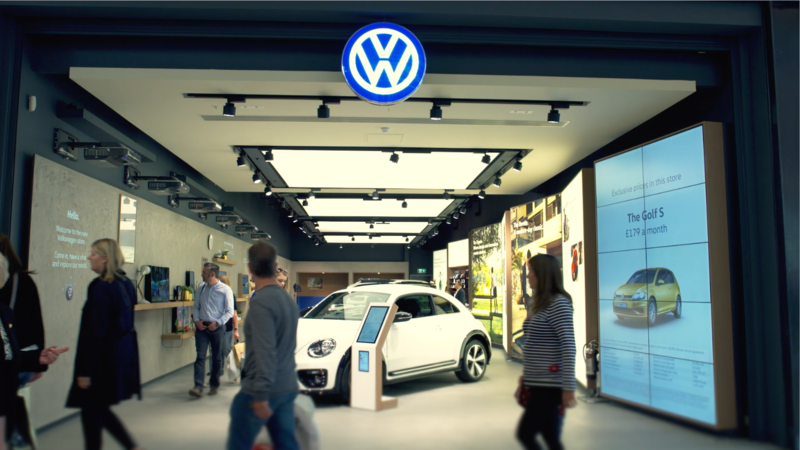 The store seeks to convey ‘the joy of Volkswagen life,’ by connecting customers to the pleasures of car ownership. It targets the wide audience of Bullring visitors, encouraging them to engage with in-store stories and to arrange test drives from the Bullring car park.